Welcome to Membership Development & Education Committee’s Page! 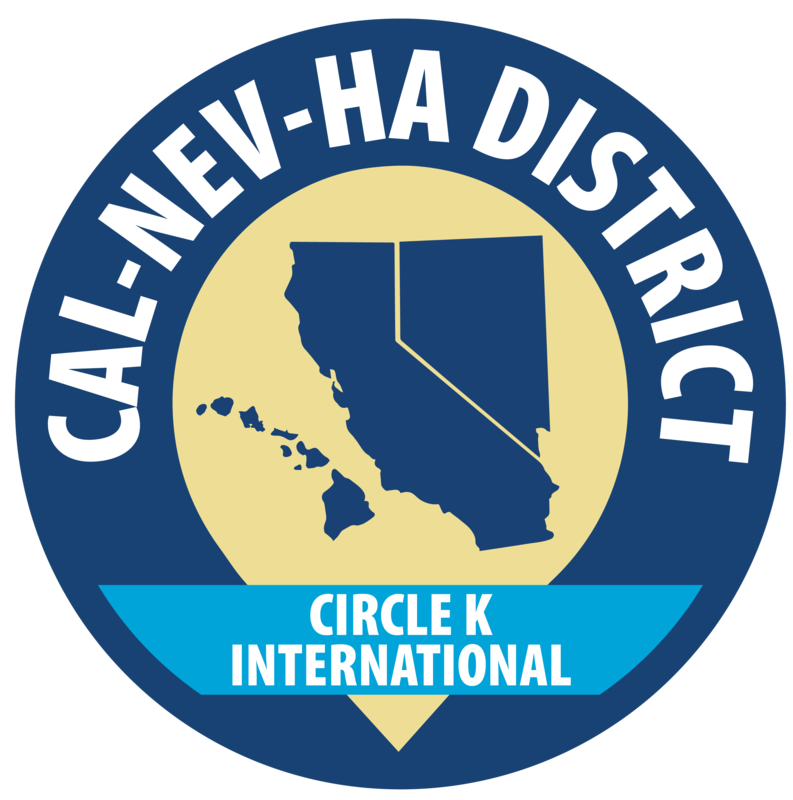 The District Membership Development & Education Committee is made up of members of the district that cater to the rest of the members in the district.​ We are here as a resource for all members in the clubs, divisions, and the district. We help in several aspects like member recruitment, member retention, member and club development, and much more. We also develop resources ranging from manuals to infographics. Please feel free to contact us if you have any questions, comments, or concerns as we are here serving YOU!